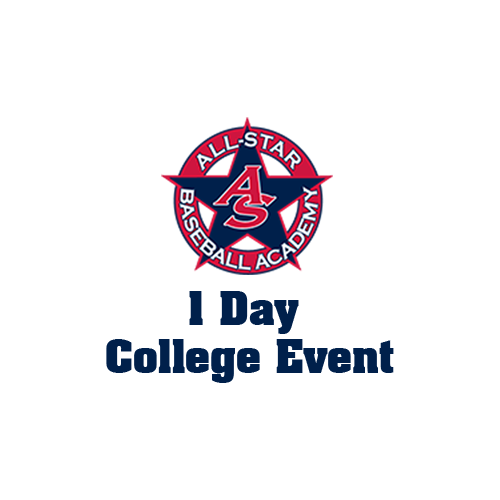 The 2019 Connecticut Prospect Camp is open to any and all participants who will graduate high school in 2020, 2021 or 2022. The camp will take place on Thursday, June 27th at New Britain Bees Stadium in New Britain, CT. 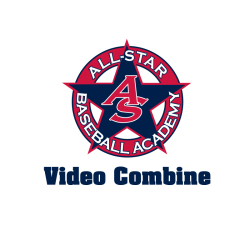 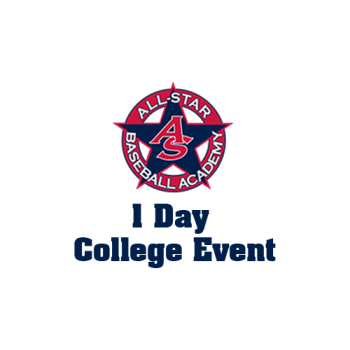 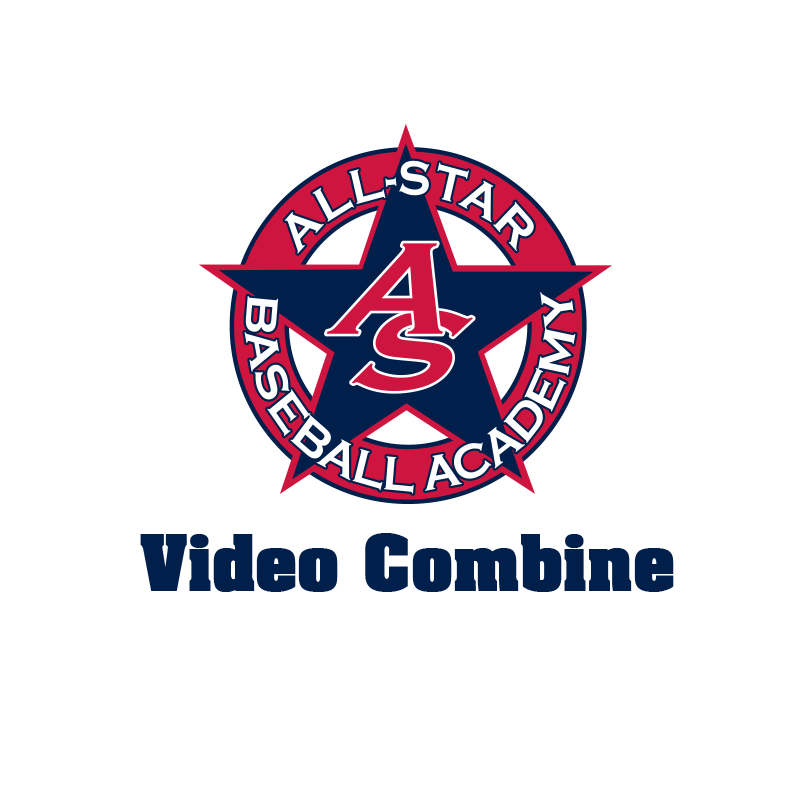 Your recruiting video will be filmed at the selected prospect camp.